2 KM From Kalanki Chowk, Ring Road. 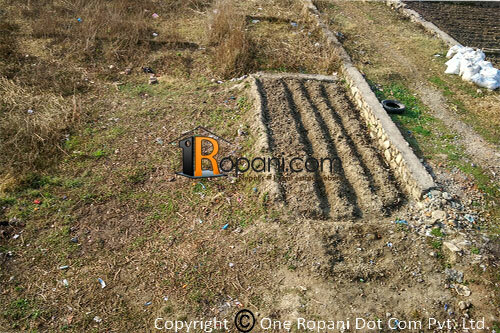 Rectangular shaped land located at prime and peaceful residential location, well established new community, easy public transportation, 300 meter near from Everest Bank, Sipradi, Tribhuvan Highway . South faced land Suitable for residency.